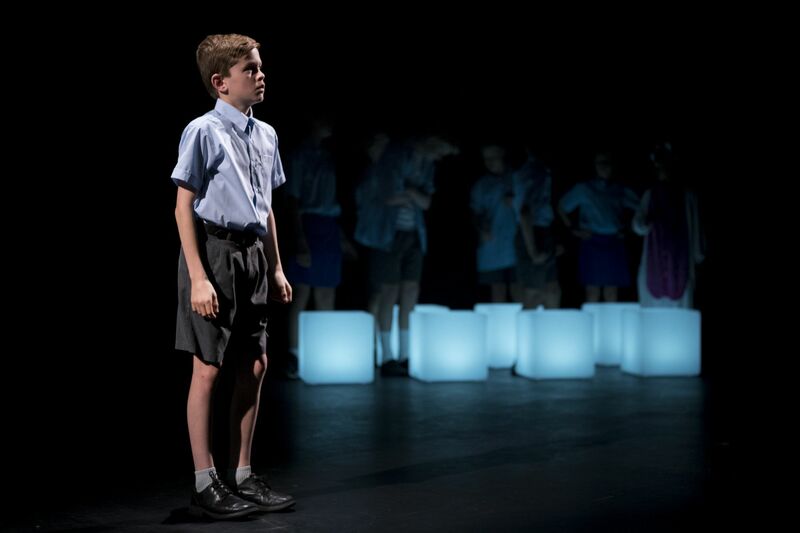 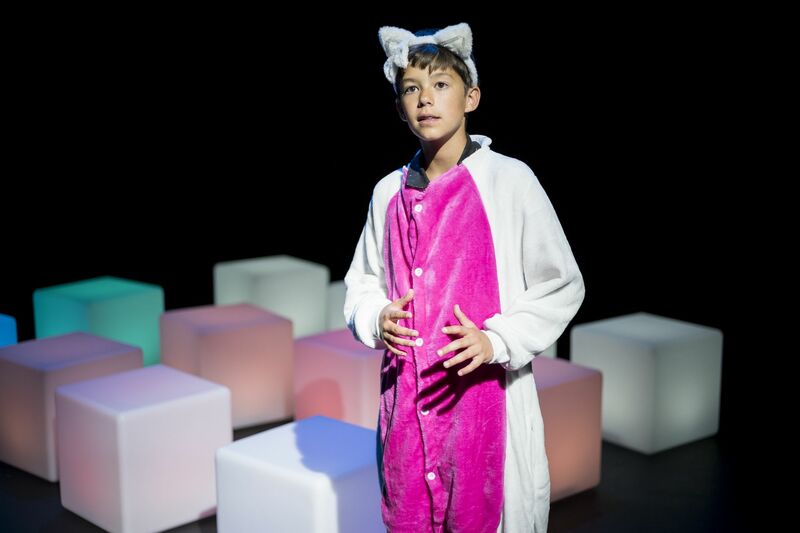 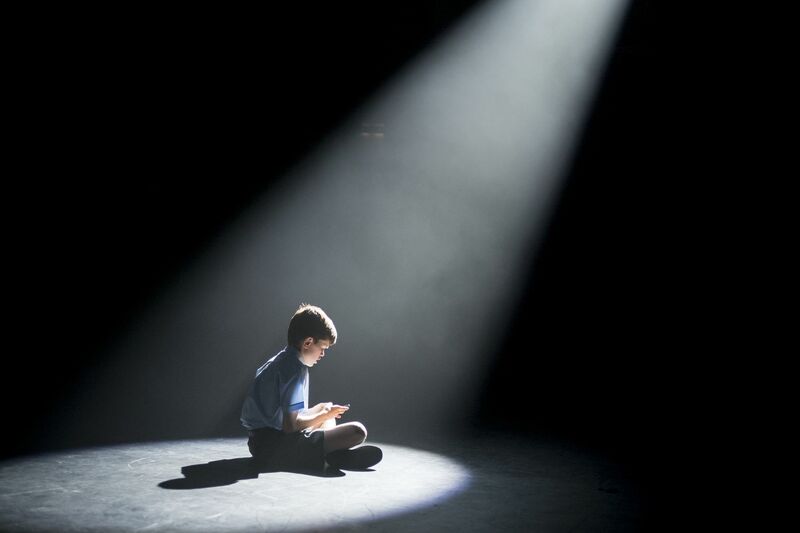 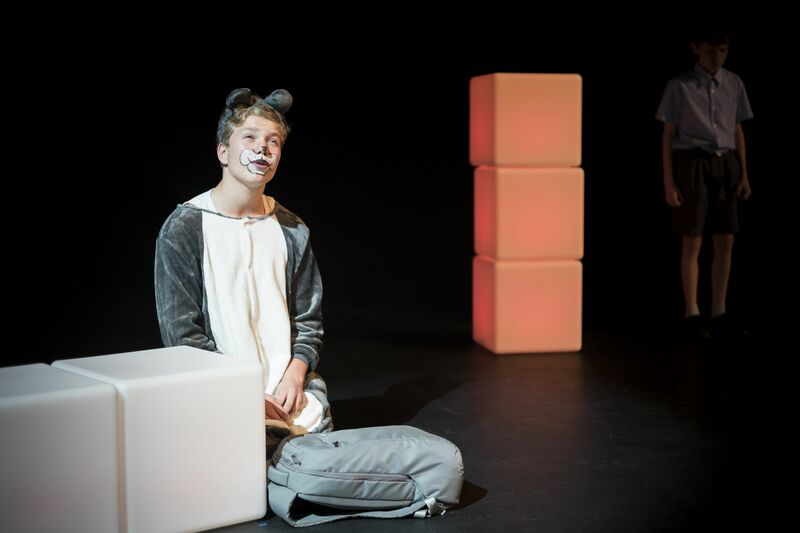 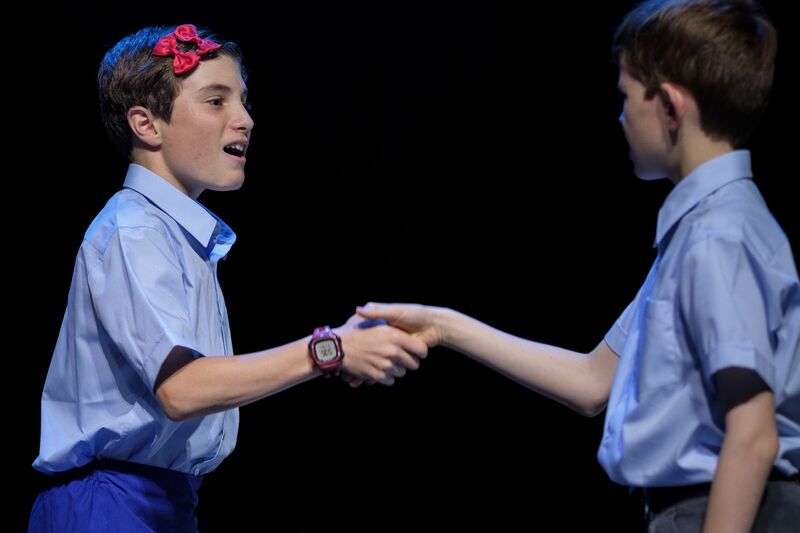 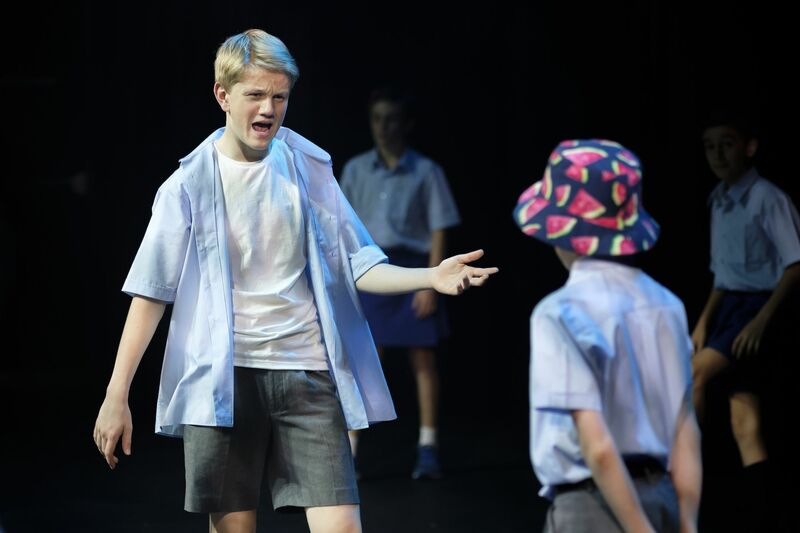 Congratulations to the cast and crew of the 2018 Junior Production, Luke Lloyd: Alienoid, which was performed in the Drama Theatre last week. 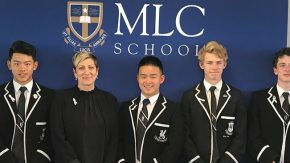 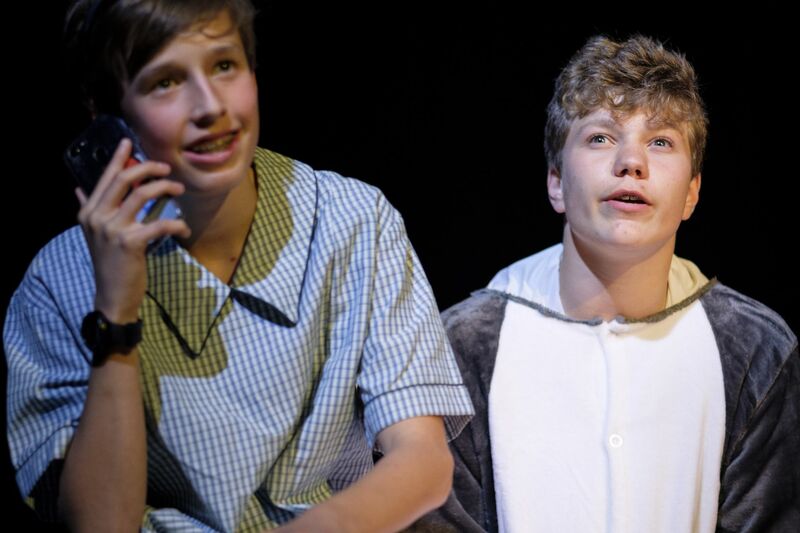 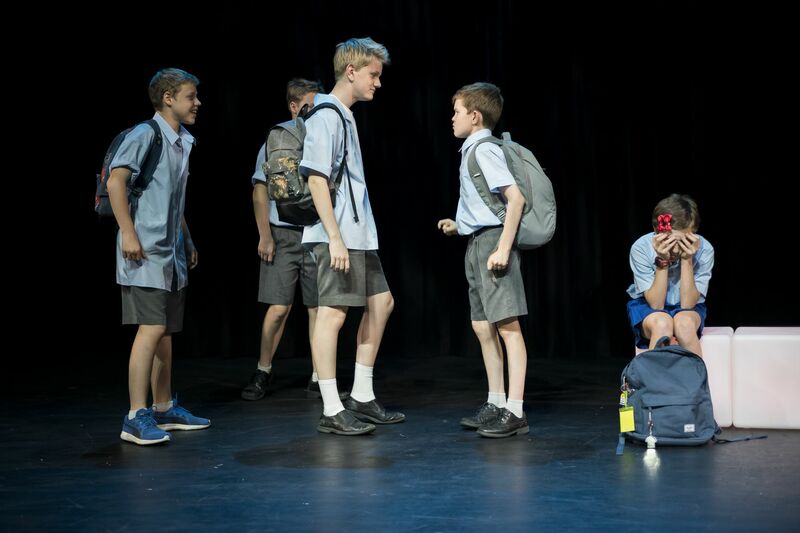 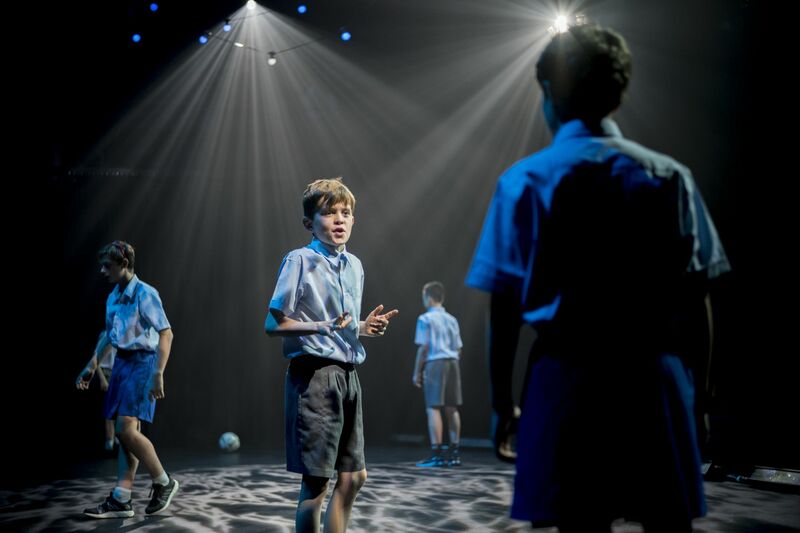 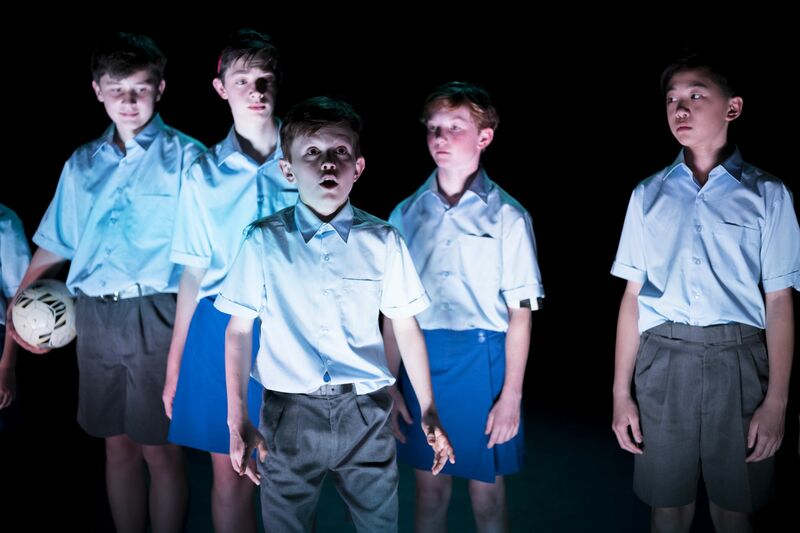 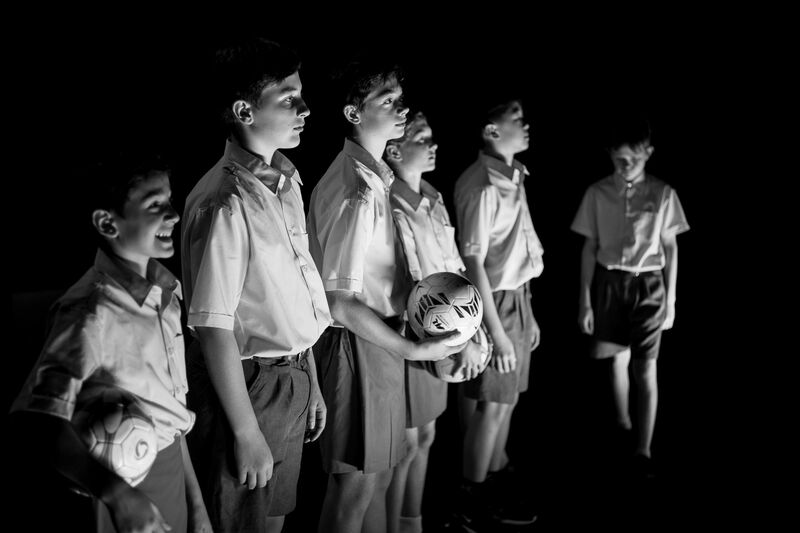 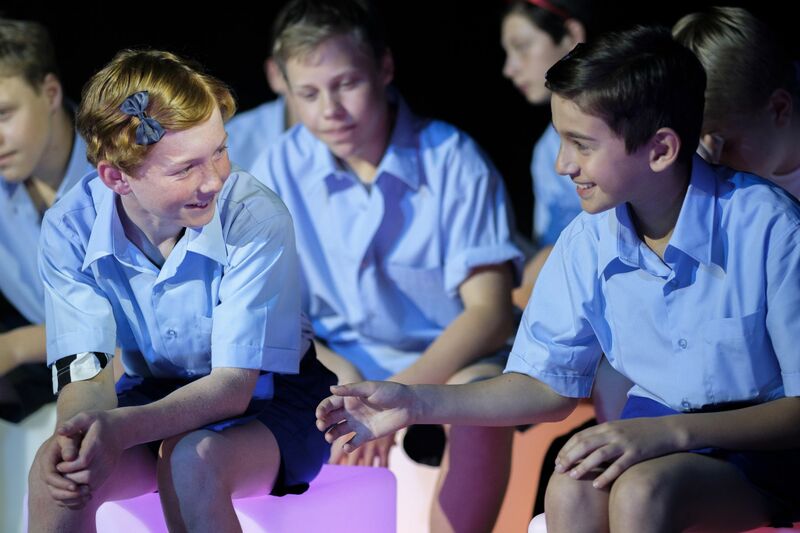 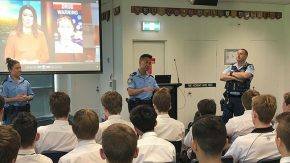 For many of the year 7 and 8 boys involved, this was their first production and all boys involved from performers to crew members did an outstanding job. 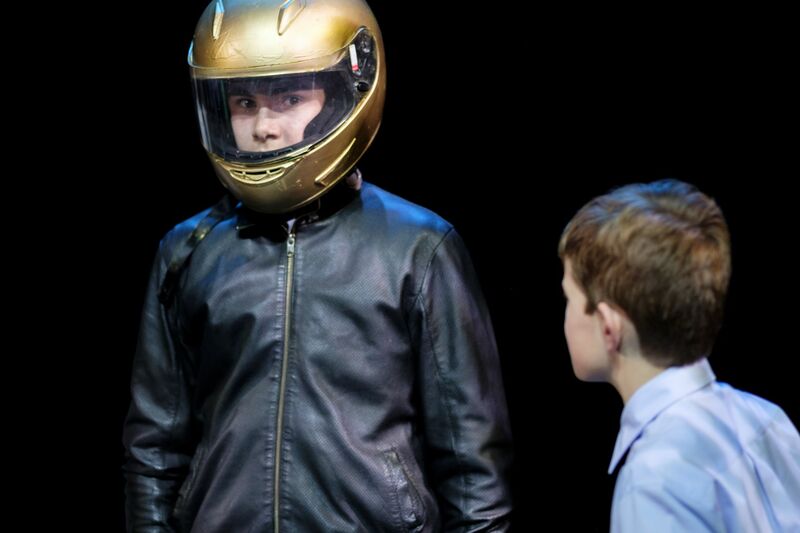 A big thank you to all of the staff, boys and family members who came along to see the show! 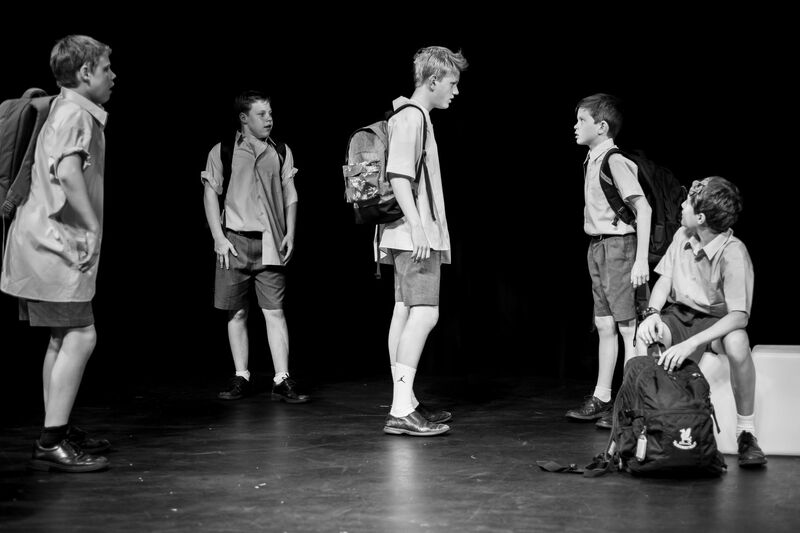 Photos courtesy of Christopher Hayles.